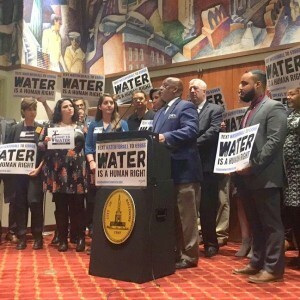 How good a job is Baltimore doing supplying residents with clean, affordable water and making changes that will finally ends its practice of releasing trash and millions of gallons of human waste into local waterways and Chesapeake Bay? 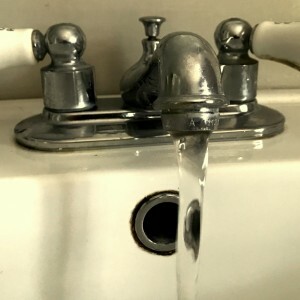 Offered to Baltimore water customers unhappy over multiple rate hikes, opaque budgeting and inaccurate bills: one more study. When does 2 + 2 = 5? 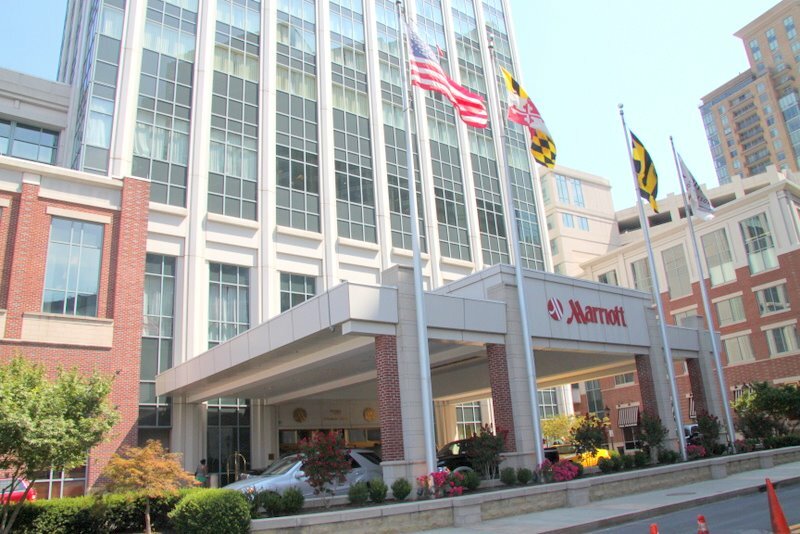 Maybe when you’re a big-time hotel, the Marriott Waterfront, contracting water service from the city. 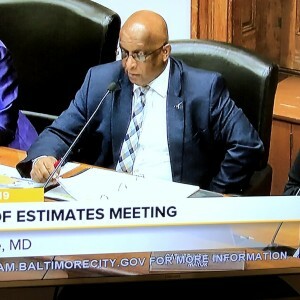 Blasted for failing to justify the latest 30% increase in Baltimore water bills, the city gives the public a consultant’s report. “An open question whether these rates are justified,” Comptroller Pratt says, voting “no” along with Council President Young. 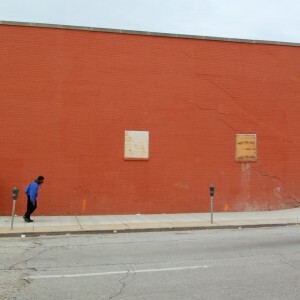 BREW EXCLUSIVE: According to SEC-required documents, the proposed 30% increase on Baltimore residents far exceeds debt-service requirements. Young’s proposal, offering income-based billing, comes in the wake of another planned rate hike. 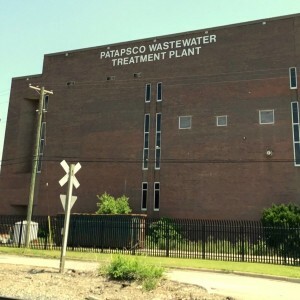 DPW has no explanation as yet, but it’s one of Baltimore’s known troublespots for sewage overflows. 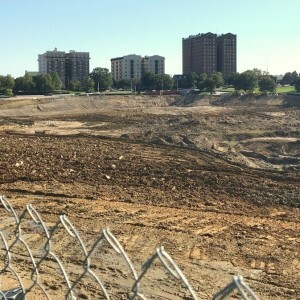 The story behind the costly, problem-plagued project to bury reservoir water in underground tanks. 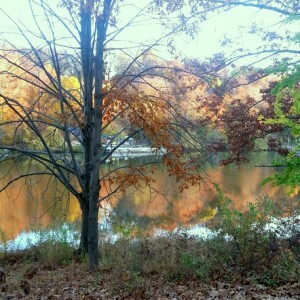 SECOND OF TWO PARTS. 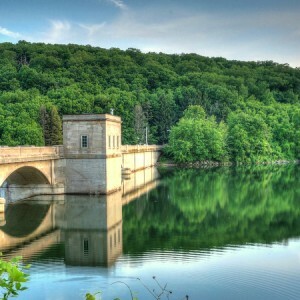 DPW is told to do thorough testing of the water quality at the reservoir, where a $134 million project is not going as planned. FIRST OF TWO PARTS. 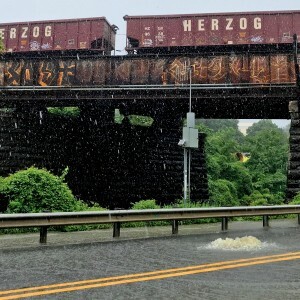 A record month of rain equals record overflows of sewage into Baltimore waterways. 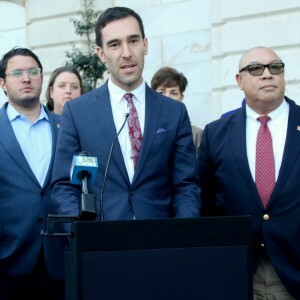 ANALYSIS: A little-known charter amendment, passed in 1978, set the city on course for a system in which checks and balances lag. ANALYSIS: The agency says the region’s drinking water is safe and plentiful, but leaves key questions unanswered. 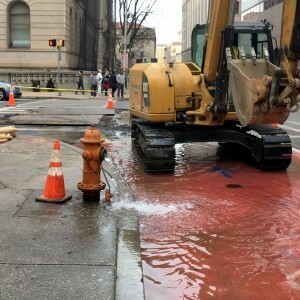 Overwhelmed and behind schedule for repair, Baltimore infrastructure again sends water-laced-with-human-waste into the Jones Falls and other waterways. 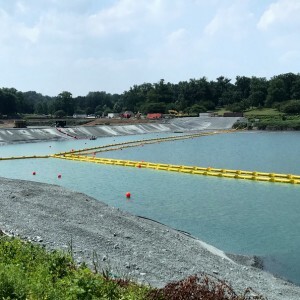 Another Baltimore reservoir project is stalled amid a furor over clear cutting and the presence of chromium in the soil. 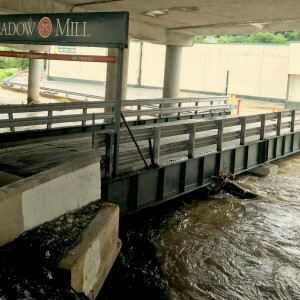 Record-setting rain causes the Jones Falls to surge, prompting the closing of Whole Foods and other businesses. 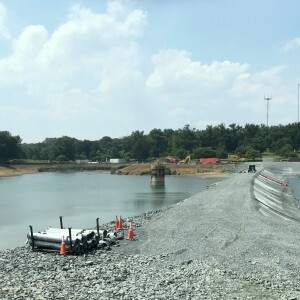 Last week, DPW assured the public that water being drained from the Druid Lake reservoir met all environmental standards. 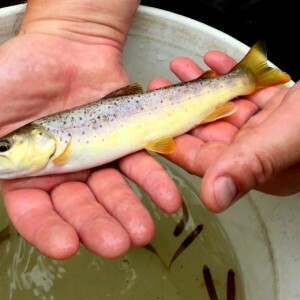 A surprise sampling by state regulators proved otherwise. 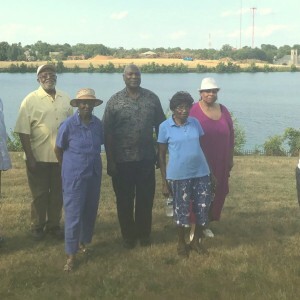 EXCLUSIVE: If Druid Lake remains “dirty,” the metropolitan area faces a potential shortage of safe drinking water. 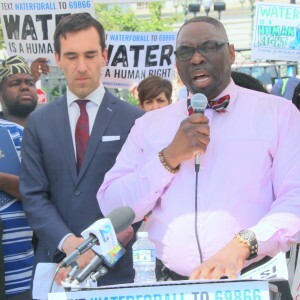 A City Council bill to give poor residents a break on fast-rising water rates – promised a year ago by President Jack Young – is yet to be drafted. 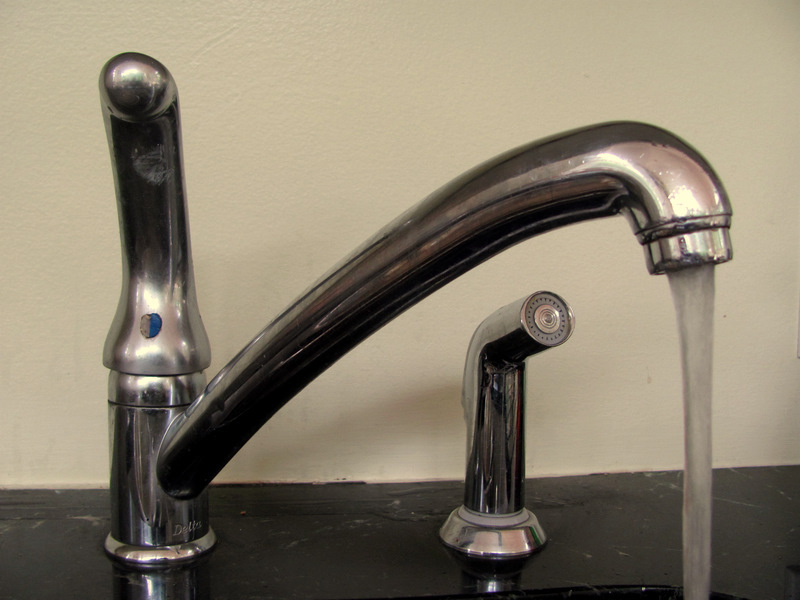 9.9% water rate hike coming to city. 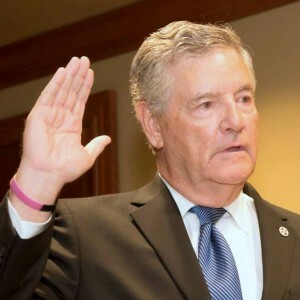 For county residents, a double whammy. 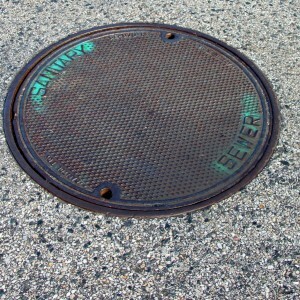 A little-known fact of local government – how much your water and sewer rates go up each year. 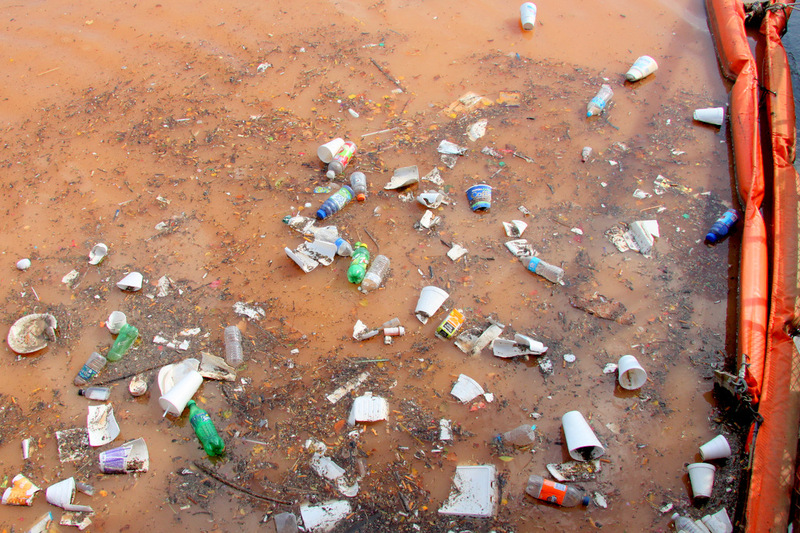 VIDEO captures heavy runoff that wasn’t reported to the public or to federal and state regulators. 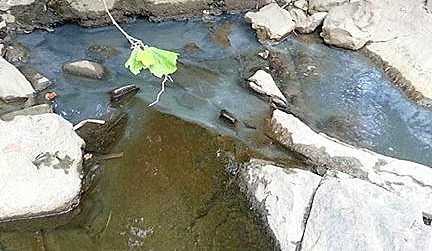 Baltimore’s Jones Falls gets another wallop of untreated sewage, DPW says. UPDATED. Advocates said the measure was stripped down after lobbying by Mayor Pugh. 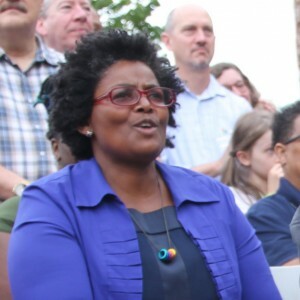 Mary Washington says election year politics – and City Hall opposition – are stalling her bill to halt tax sales over unpaid water bills. 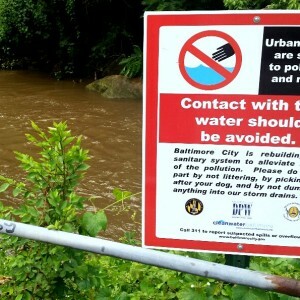 Baltimore’s failing sewer system also sent human waste into Western Run, following heavy rainfall. 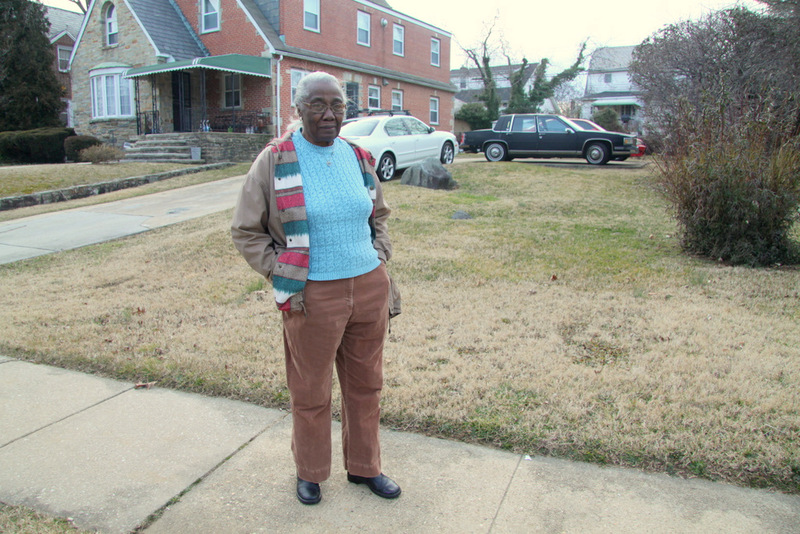 Meanwhile, city approves $172,000 to a victim of multiple basement sewage backups. 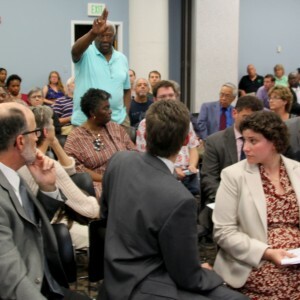 Activists call on DPW chief to take action on a neighboring system they said is overwhelmed. 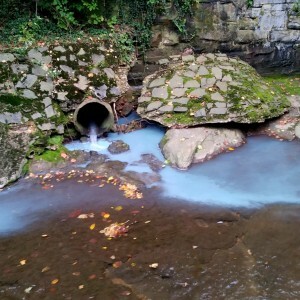 New report documents the grease globs, blown deadlines, illegal nutrient releases and other sources of Chesapeake Bay pollution caused by treatment plants in Baltimore and beyond. 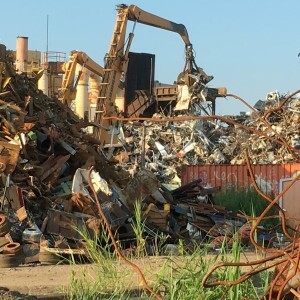 Lax state oversight permits pollution by auto salvage yards, metal recyclers and others, environmental groups find. 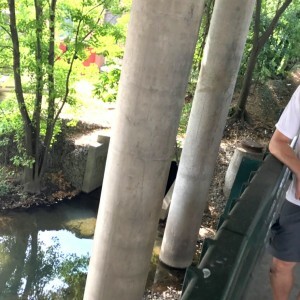 Latest overflow caused by a collapsed sewer pipe was just blocks from a major spill that took two months to fix. 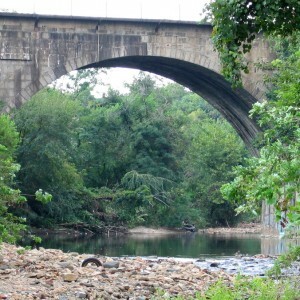 Gwynns Falls was recipient of 580,000 gallons of sewage water. 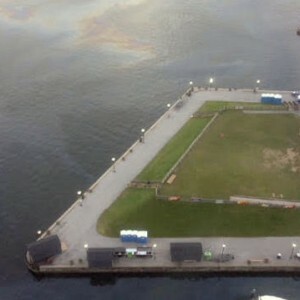 Petroleum-based lubricant traced to a stormwater outfall on Falls Road. DPW says the cause has not been determined. 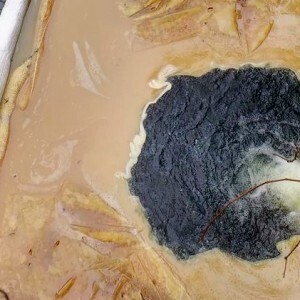 Could it be another “fatberg”? 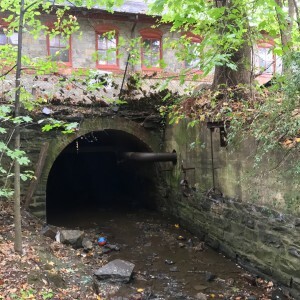 The irony of a rogue sewer line running beneath her company’s headquarters was not lost on a senior employee. 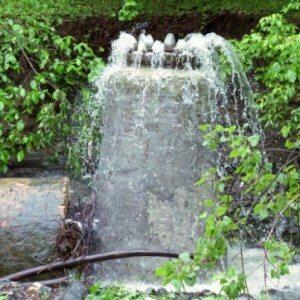 Who knew a pipe had been cut to let wastewater flow into the Jones Falls – and when did they know it? 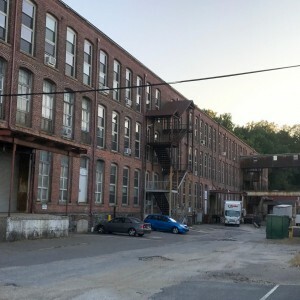 An environmental whodunit unfolds as the city follows the pollution trail to a one-time cotton mill near the ritzy Clipper Mill development. 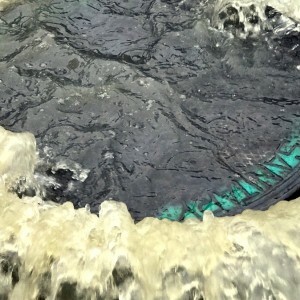 Underground leak flowed into storm sewer system and did not reach the street, DPW says. 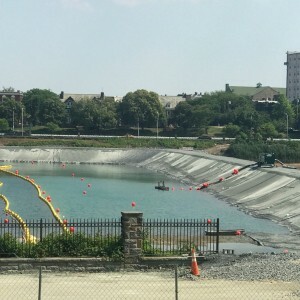 Overflows of wastewater are spiking this summer. Most of the stuff is headed to the Jones Falls and, from there, the Inner Harbor. 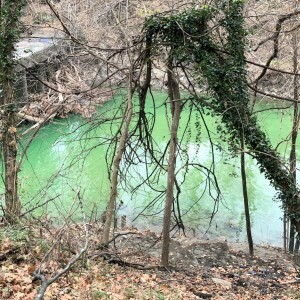 In a nod to public criticism, DPW promises to compensate residents for sewer overflows as part of federal consent decree. 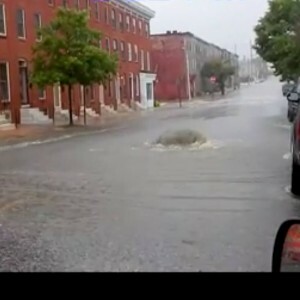 After heavy rain on Friday and Saturday, human waste overflowed underground and on a Baltimore street. 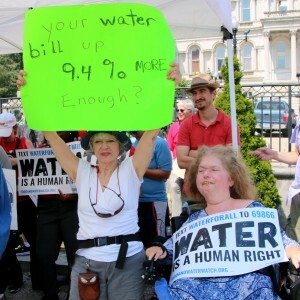 One Northwest woman’s experience offers a glimpse into the Orwellian world of Baltimore water bills.